It is mesmerizing because it had been silent in your dream. It is not played, it is not a game and it is not a sport. 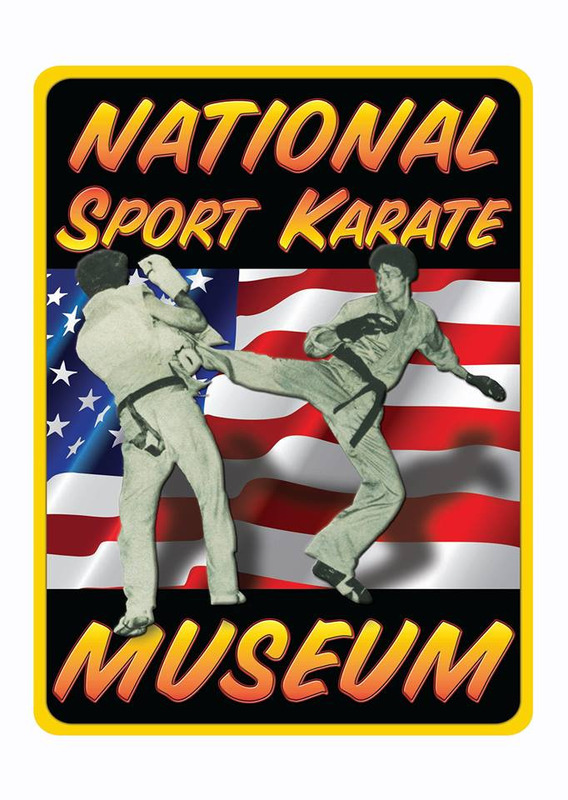 Please, when are the public and social media going to realize that today, this moment in 2019 my Karate-Do has turned into a platform for egomaniacs and certain things to these people in Karate that they are playing doesn’t matter anymore. In the early seventies, I trained at the Manhatten Kyokushin Dojo with Tadashi Nakamura, William Oliver, Bill Opel, Oyama Sensei (Sensei Matsu Oyama Son). I did not wear my Black Belt in Class for those two years. I fell in love with Kyokushin, it was the hardest workouts and intense training that I thrived on and when Nakamura Sensei gave me the two Kyokushin Patches that I could not buy anywhere, I was proud. I may not be the best at Karate-Do, however, if you wore the Kyokushin patch over your heart, left side you were authentic. So here I am .fifty years later at the TKO Nationals in Galveston Texas last year and I see this young man wearing a black uniform, black belt, and a Kyokushin Blue patch upside down on his sleeve and a black one on his chest which was upside down also. The “Old Gary Lee kicks in and I walk up to him and asked “Who is your instructor, please, he kinda smarted off and said “Why who wants to know? He pointed to an African American gentleman who also was wearing a black uniform and no Patches except for one nunchuck patch. The first thing I noticed as he had seven stripes on his belt it was a red Hanshi belt and it had Korean Kanji on the belt. I didn’t care about his fantasy, however, I did care about the disrespect that his student was showing wearing those patches and being upside down on his uniform. I took my knife and cut up the patches in little pieces and threw them in the trash. I turned around to the instructor and asked him why does he have a Hanshi Red Belt on with Korean Kanji written on it and then I walked away. Later that day at the tournament the young man came up to me and apologized and said he had gone to webpages I gave him to let him understand how serious Karate is to some people. I was not being a bully or a pest, I was just protecting my Karate-Do. He then told me, he had bought them online because he thought they were cool looking.,he apologized again and then walked away.